Badreddin Wais was the one-man elite men’s Syrian team at the world championships in Innsbruck. 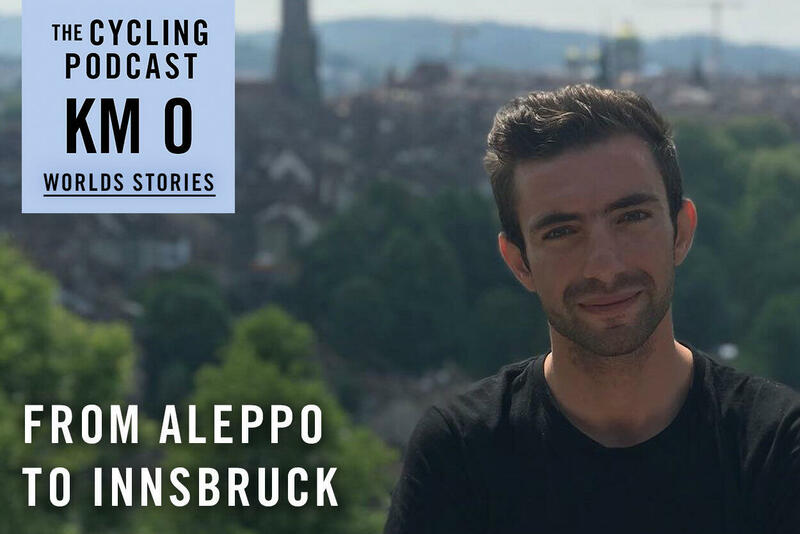 In this special episode of Kilometre 0 he tells Orla Chennaoui about his journey as a refugee from his home city, Aleppo, to Switzerland, where he now lives, works and races his bike. 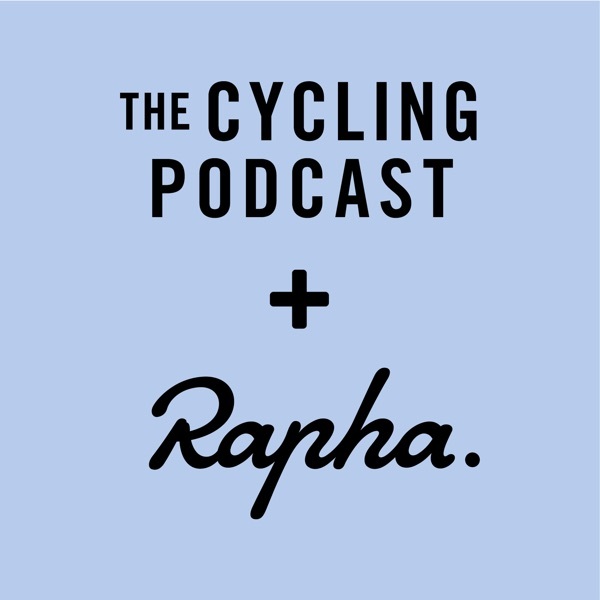 ‘Cycling is therapy,’ he says as he explains that his dream is to earn a professional contract and to represent his country at the 2020 Olympic Games in Tokyo.